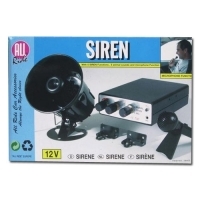 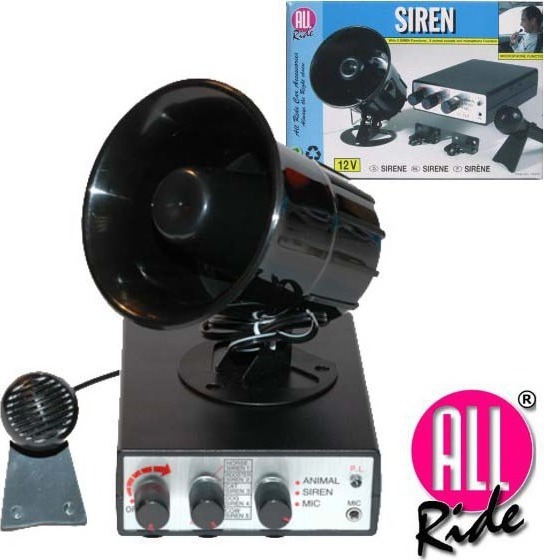 This All Ride 12V siren is a fantastic product to purchase. 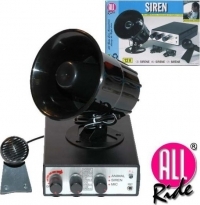 It comes with microphone function allowing the user to be heard on the speakers. It also comes with 5 siren functions and 5 animal sounds.